As a travel agency, you already have a lot on your plate. You’re coming up with excursions. You’re overseeing itineraries. You’re basically the commander of fun. Unfortunately, being the commander of fun does take quite a bit of time. So, you may not have as much experience with newer marketing efforts as other industries. 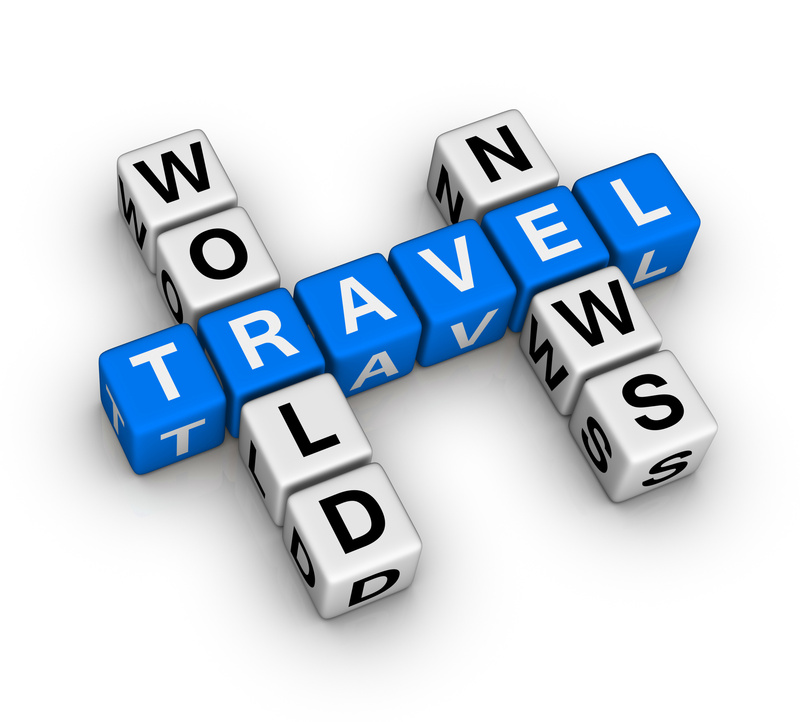 Namely, SEO efforts are sometimes neglected within the travel realm. That’s a huge loss because the average person has nearly 700 digital touchpoints when travel planning. So, let’s vow to not miss out on this market any longer. Not convinced just yet? 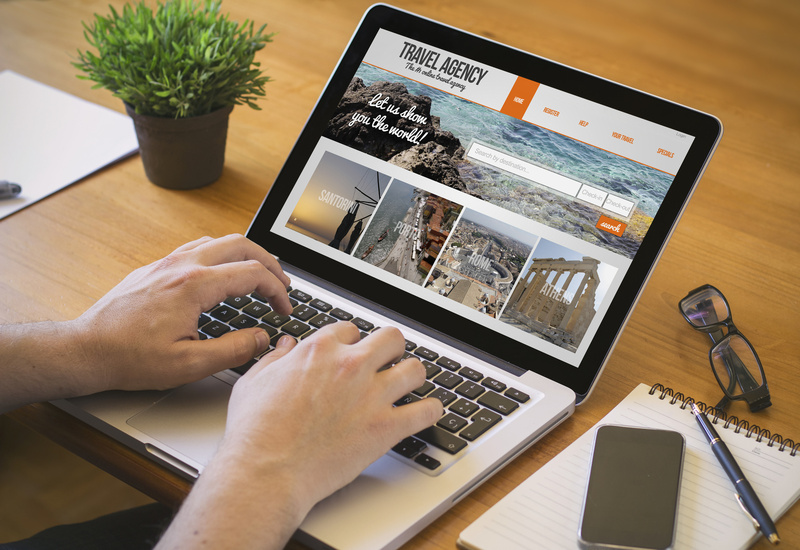 Here are 5 ways your travel agency will benefit from SEO outsourcing. In order for your SEO strategy to have an impact, your efforts need to be continual. You won’t see much change in rankings or traffic generation if it’s not. An SEO professional understands this, and it’s their job to keep your site on its game. They’ll ensure you’re not going months without interaction. When you outsource, you’re practically gaining access to a one-man shop for your SEO needs. But, it’s not just one person- you have a whole team of people who know their stuff. You’ll have strategists, researchers, copywriters, developers, editors, and much more. These employees bring their talent together to collaborate and then execute. But, what’s nice is there’s usually a representative for you to work with. You have an immediate contact who can make your SEO plans come to life! SEO is without a doubt complex. The rules are ever changing and to have any search presence, you have to stay up to date. For a travel agency who’s already insanely busy with research, it can be hard to keep up. So, SEO outsourcing can help you avoid that daunting task. 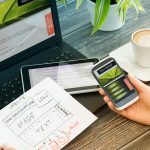 Your SEO agency will already be aware of current trends and best practices. This gives you time to focus on more of that fun stuff we mentioned earlier. A driving factor in SEO strategies is understanding your niche. As a travel agency, you’re going to be focused on a very diverse group of people. But, SEO experts can help segment and target that audience. Or, let’s say you already have a segmented audience. You’ll still need to focus your content around those people. For instance, consider LGBT Motorcycle Tours group, Red Lipstick. This is a very specific market, so they must produce content that will appeal to their readers. In the past, there was a bit of a black cloud surrounding SEO. That’s because many groups weren’t creating content as they should. 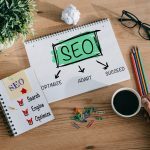 So, to avoid making any mistakes, let an SEO professional handle the work. They understand how to produce white-hat content so they’ll ensure you’re being ethical. SEO can be tricky- we won’t lie! But, one way you can make it easier is to inspect your site’s current performance. Our Site Report Card allows you to analyze your website for optimization… for free! It also can help you plan for keywords, rewrite URL’s, and much more. Get started today and don’t hesitate to contact us to answer any questions!